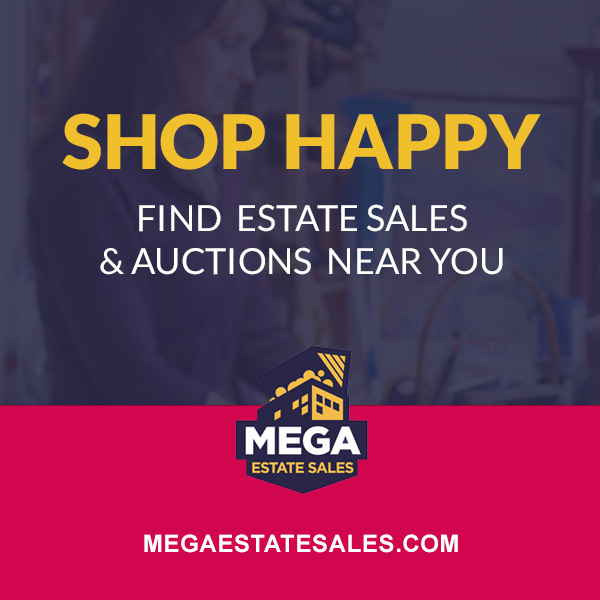 Featured Estate Sale - West Reno Collector'S Dream! Rare Books, Collectibles, Art, Paintings, Much More! Caring Transitions is proud to announce this collectors dream. Your eyes will be treated to many beautiful items. Thousands of pristine books by famous authors ( many/most 1st editions, signed), bronze statues, paintings (more coming online), beautiful furniture & fixtures, exercise equipment, office furniture and equipment, and much more. This discriminating owner has purchased only the best, now at awesome discounts!